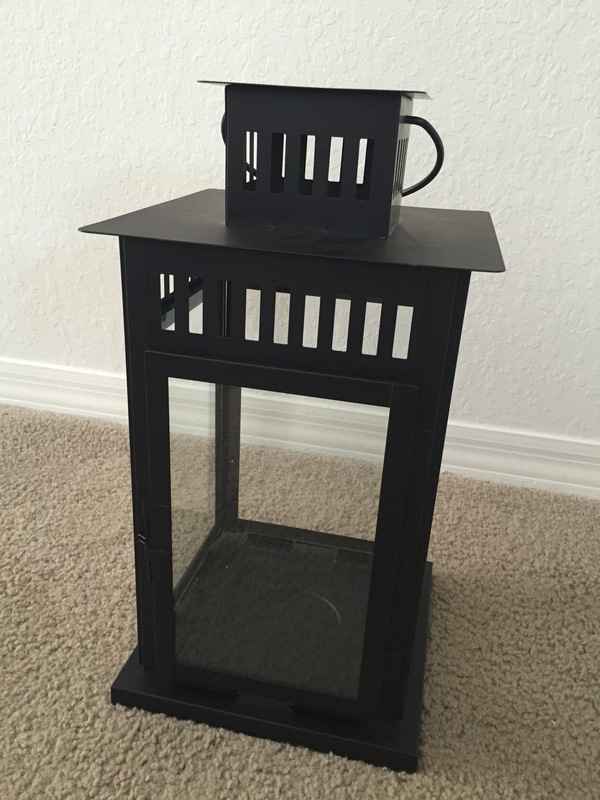 Four (4) Large Black Lanterns with Glass Doors. For outdoor or indoor use. Can be used with any type candle. Approx. 9.5 inch Square bottom, Approx. 17 inches tall. Each priced at $20. Great condition, only used once for my wedding.